by New Jersey Family Magazine. 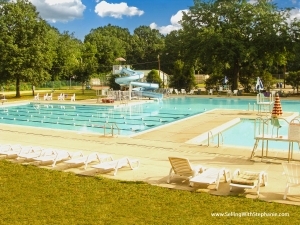 Milltown offers an array of recreational options for children and adults. Click here for the 2017 Summer SACC (Summer Age Child Care) Program with lots of fun activities for the kids Pre-K through 8th grade (SACC programs also available for before/after school). The town provides many sports related activities for kids, teens and adults including Soccer, Tennis, Basketball, Zumba, Women's Volleyball, Summer Camp for kids and more. Looking to take a trip? 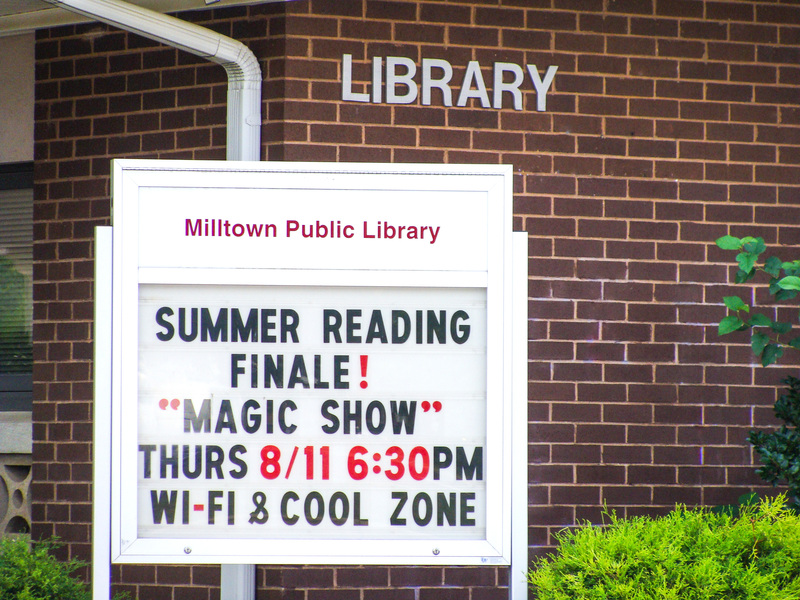 Milltown regularly organizes trips to Broadway shows, sporting events, festivals and more. 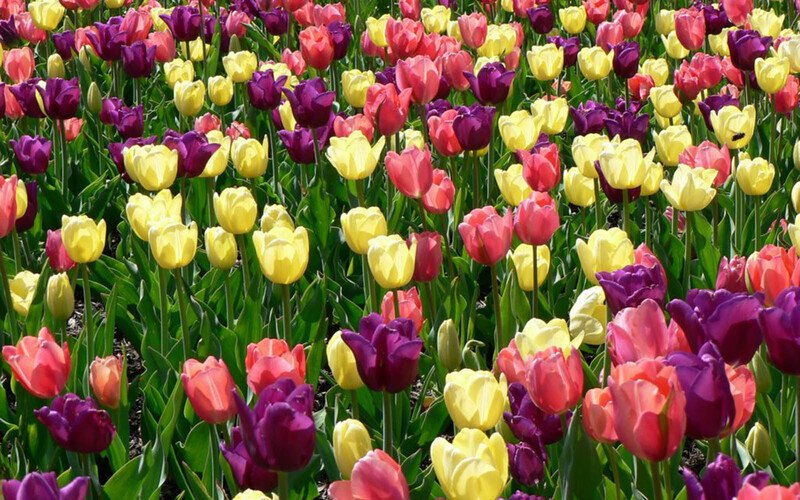 Follow the town's recreation department on Facebook. *Don't forget to stop at the East Brunswick Living Tab. 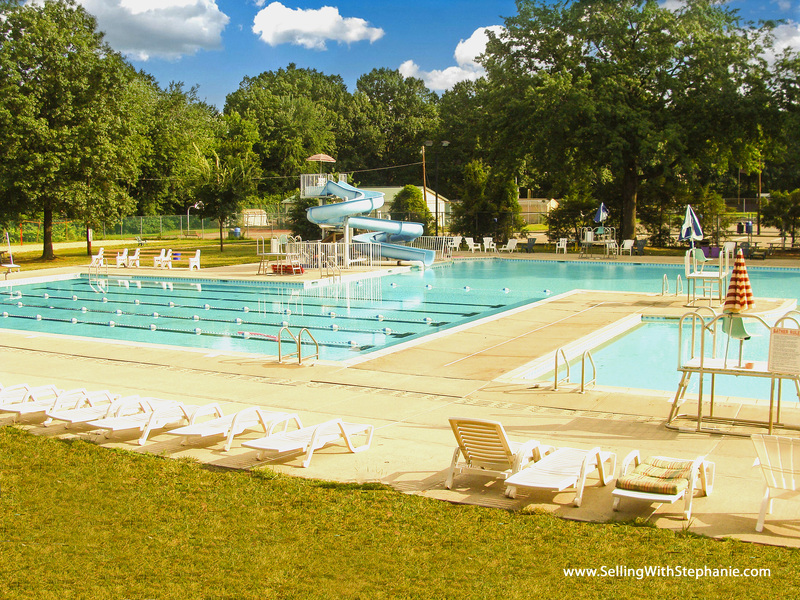 Many of their recreational activities are open to Milltown residents for a minimal extra fee (lacrosse, paddle boarding instruction, kids cooking classes, comic book creation classes, yoga and so much more). On those sunny summer days, many residents head to the community pool featuring beach-style entry, mushroom spray fountain and water-park style waterslide. Open to residents and non-residents (2017 Badge Info), the pool offers many events, including a Free Weekend (usually the opening weekend in June) and adult, teen and pre-teen nights complete with music. Lessons are offered for ages 3 and up and also mommy and me classes. 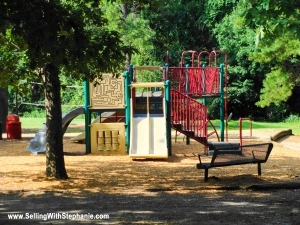 With picnic tables, lounge chairs, a refreshment stand and a large park next door with recreational plaground and a huge covered gazebo this is a perfect place to spend the afternoon. Click here for the 2017 Flyer. 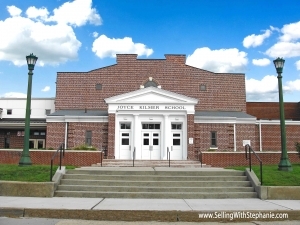 Milltown provides the Parkview Elementary School and the Joyce Kilmer Middle School serving K-8. For high school, students are bused to Spotswood High School. Kindergarten is currently half-day and there is an Integrated Preschool Program for 3-4 years olds with half day sessions. See the recreation info above for before and after school SACC programs. For school specifics, please visit the district website. You will find Curriculum Info, Fact sheets, FAQ's, Forms and more. This park is unique because it offers a lot of shade for those hot summer days and it includes two covered pavilions that can be rented out for parties from the town. 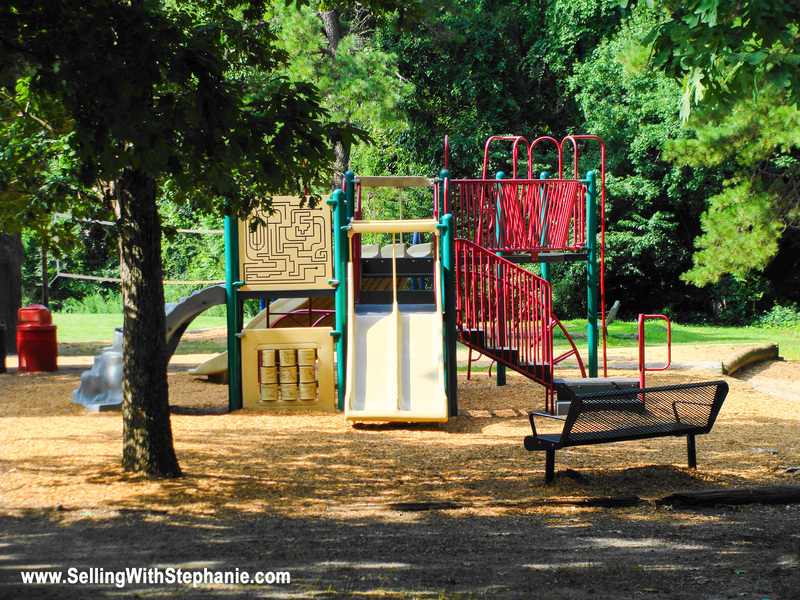 This updated park includes multiple playgrounds for kids of all ages and a large covered pavilion. 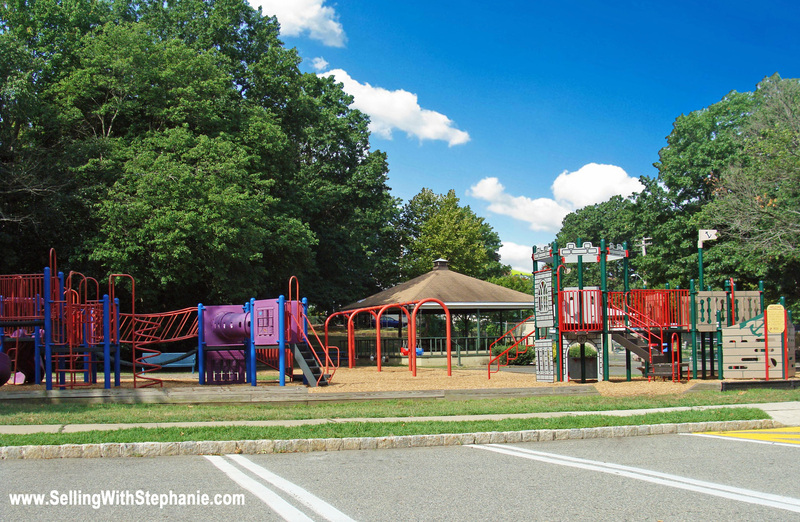 Located next to Borough Pool, this area also holds town events including the 4th of July Festival and Fireworks and the Milltown Day Celebration. 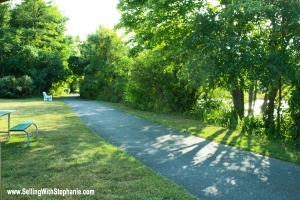 Spend the afternoon taking a stroll, jog, bike ride or walk the dog on the lighted pathway with beautiful views of the water. With a large level grass area this is the perfect spot a family picnic. Located in the center of town, the Milltown Library, a Wireless Hotspot, offers an array of books, DVD's, magazine and other resources. Stop by for the free weekly Story Time (many ages and time slots available), after school craft sessions, Book Club, Bridge Club, Knitting Club, Quilting Club, public computers, Copy/Scan/Fax Services, Meeting Rooms and Exhibit Space and regular special events. Partnered as a LMxAC member, library card holders are able to use their card at other participating libraries as part of the New Jersey Open Borrowing Program (participating Library List). Requested materials not carried by the Milltown Library can often be mailed to the library from one of these participating libraries saving you the trip. Download the Library Catalog App on your phone for tons of library features - renew or place a book on hold, download an ebook and more. *Spotswood High School - Milltown students attend Spotswood H.S. “I must say, I really do love this area. Originally from Milltown, my family also migrated to East Brunswick and Old Bridge. Even still, I spent so much time here with friends- trick-or-treating, buying summer ice creams at the Milltown Depot, and watching fireworks on the 4th of July. When my husband and I were looking for a place to settle, my first thought was Milltown. We both love the feel of a small town, community pride, and the ability to have the whole town in walking distance. In one short walk I can bring my dog to the groomer, make a deposit at the bank, visit with a friend, grab a sandwich, pick up milk and eggs, and head home on a scenic walkway facing the water. Now that’s priceless. So is the sense of safety. Now I acknowledge that bad things can happen anywhere, even in the nicest of places, but the truth is I feel safe here. Plus, the location is ideal. I get to live in this cute town, but still have excellent access to the shore (without having to rely on the cramped parkway), smaller hubs like New Brunswick, and big cities like NYC. I drive through all the big towns around, shop at the mall, catch a movie and have access to tons of stuff, but in the end I get to come home to my small, charming town. It's like having the charm and friendly feel of a Midwestern town, without having to move to the Midwest. 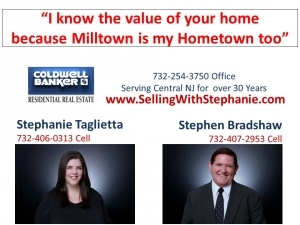 Want to tell us what you love about Milltown? . Visit the “Contact Us” to submit your thoughts (please only positive responses).